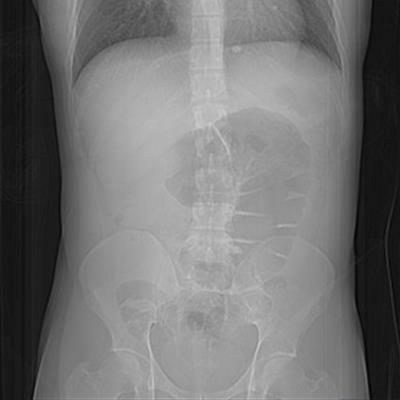 An elderly lady presents with difficulty swallowing. 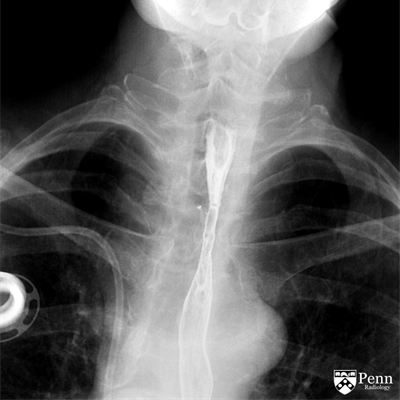 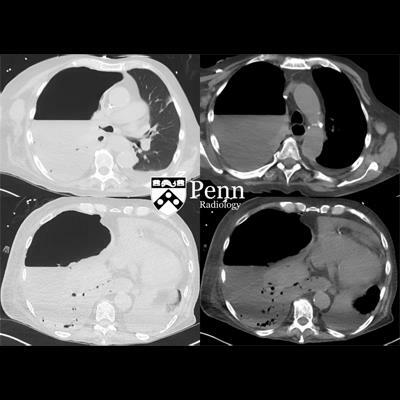 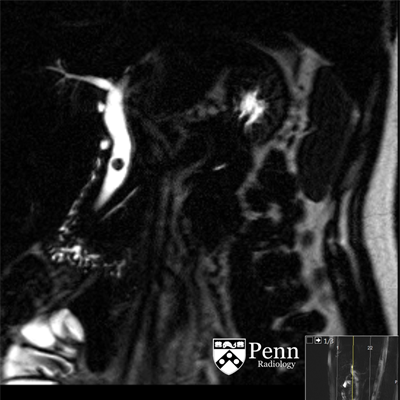 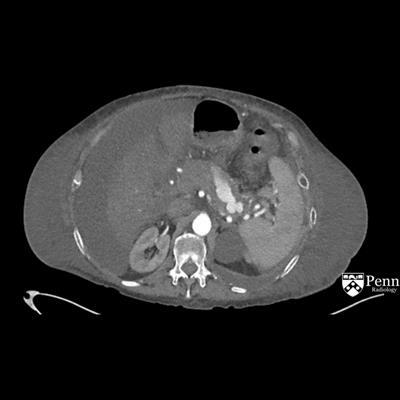 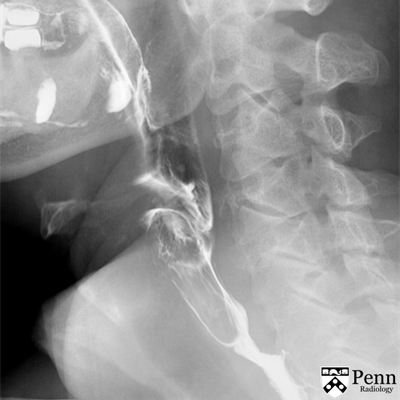 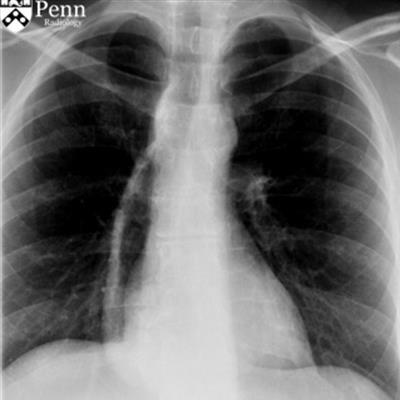 A 52-year-old man with dysphagia after transhiatal esophagectomy. 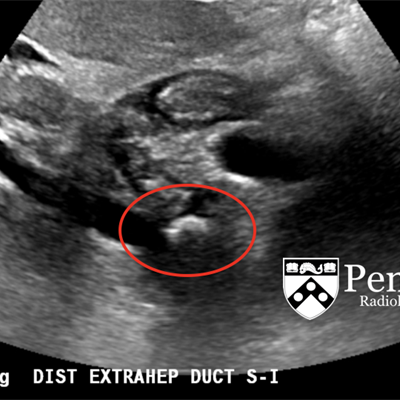 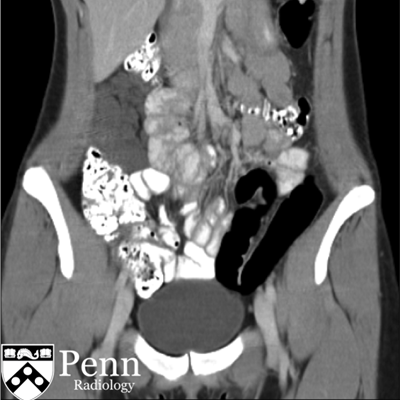 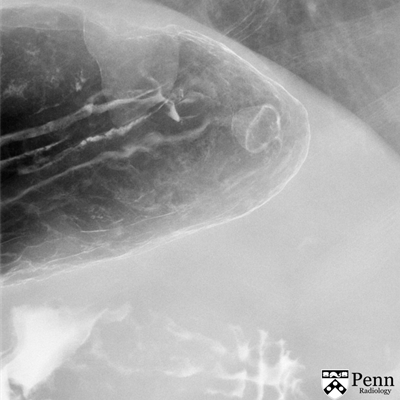 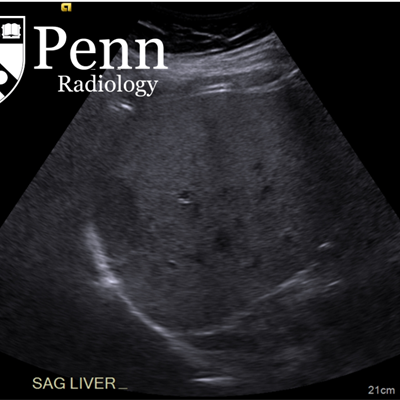 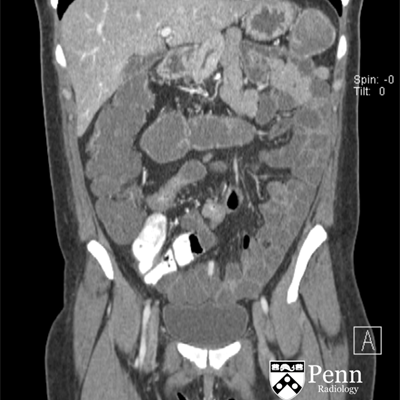 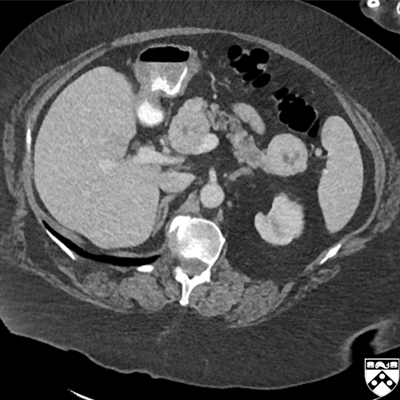 A 25-year-old woman with diffuse abdominal pain, bloating, and constipation.